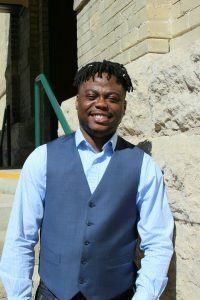 Ayodeji Osiname’s master’s thesis in education was named best in the country. An international student at Brandon University (BU) has had his master’s thesis named best in the country. 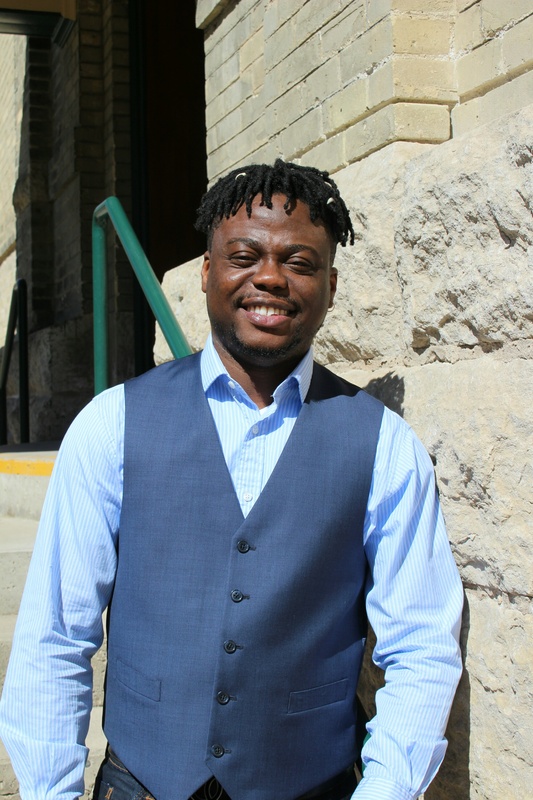 Ayodeji Osiname received the Margaret Haughey Award this spring for his Master of Education thesis on creating inclusive school cultures. The award, which is administered through the Canadian Association for the Study of Educational Administration (CASEA), recognizes superior research and writing by master’s degree students working in the area of educational administration and leadership, and is extremely competitive. Osiname’s thesis, entitled “The Effect of the School Principal in Creating an Inclusive School Culture during Times of Change and Challenge,” examines the experience and work of school principals in southwestern Manitoba who are building inclusive environments for their staff, students, and parents. His research reflects what Osiname says he has learned from life. “Growing up in Nigeria, I had to face threats to safety and survival. Despite that situation, and although my family could not afford much, my parents made sure that they instilled strong moral values and a belief that we had the skills to succeed as long as we kept working hard,” he says. He credits Brandon University for supporting him through his master’s degree and thesis work, saying he chose BU especially for its size and professor-to-student ratio. Dr. Armstrong says that the feeling is mutual. Osiname’s thesis will be available online through the John E. Robbins Library at BU. In the fall, he’ll be pursuing his PhD at the University of Manitoba.